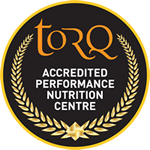 With our XC season just getting underway here in the UK, our sister company TORQ Australia’s Performance MTB Team are coming to the end of what has been a busy season, racing their equivalent of the National XC MTB Series. 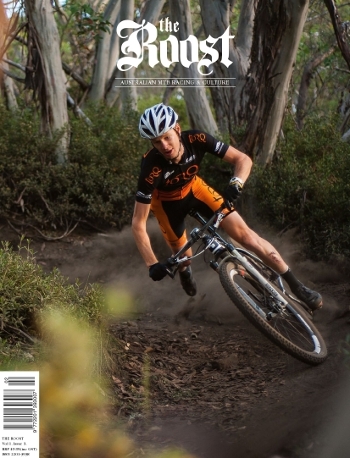 Jack Haig, one of TORQ Auz’s most promising up and coming riders, recently got this incredible cover shoot on Australia Roost Magazine, in which the magazine featured a 3 page interview with him. Prior to launching the magazine (which also featured a glowing review of TORQ UK Performance MTB Team Sponsor, Whyte Bikes, 929 29er), the team behind the article put together the below video interview of Jack, as the team tested out their new 29er bikes, featuring some pretty impressive dusty Australian riding. 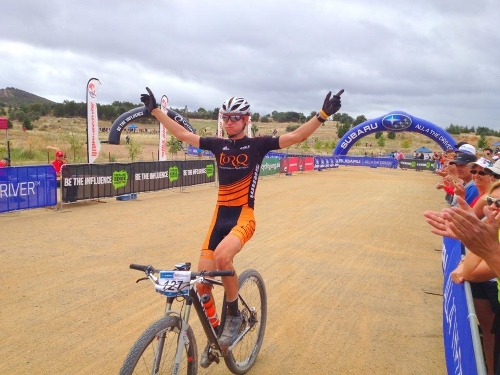 Jack then went on to take the title in the U23 National Championships, so a great way to round off the season for the team.